I am going to start a new series of blogs dedicated to my 1997 Honda Prelude. Lets call it the adventures of owning a 20 year old Honda. 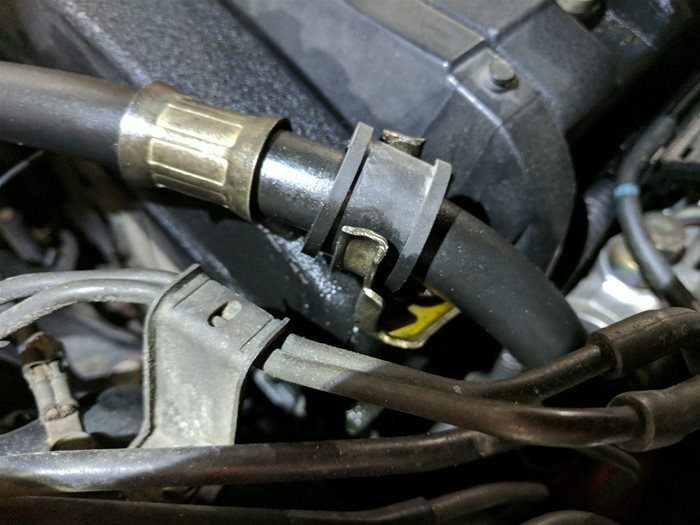 This weeks blog takes us into repairing the Power Steering Hose on the high pressure side. Now that a few Chevy Volts are out on the road, bloggers have had the opportunity to get a first hand account on the what the real performance results are. Lyle with GM-Volt.com has been a leader on the blog front to keep all of us updated on the truth behind the volt. Finally we have some real world numbers to make our up our opinions on Chevy's new ride. So in this article we will care what the real costs of ownership are over a 5 year span. We compare a 2011 Toyota Prius and a 2011 Chevy Volt. For years our family has used Farmers insurance. Our Farmers Agent here in Pearland, TX is a great guy, but with the recent rate increases I was left with no other choice but to start price shopping. Ultimately we moved to Geico. You won't believe how much we are saving. Click the read link for all the numbers and details. Normally I am pretty anti GM. 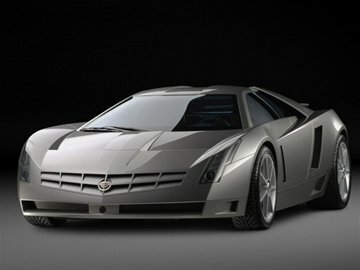 But a few years ago Cadillac had this concept car. It was rumored to be the replacement for the XLR. If GM has the intent of actually bringing this car into production, then by all means keep them in business. When something sounds too good to be true it usually is. The Chevy Volt has been getting lots of hype. GM's press department has been careful about what figures to release. Knowing that any numerical figures would be scrutinized by engineers and techies. Well I worked some numbers and have come to the conclusion that the Chevy Volt is not what it seems. 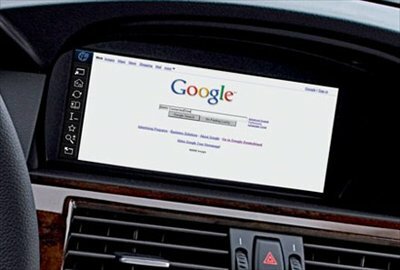 It seems that BMW has a new features available for its European Drivers called ConnectedDrive. This will bring the internet directly into your car via your Cell phone's SIM card by the way of GSM EDGE data. This might spell the end for XM and SIRI. Found this picture browsing the internet. It looks more like a Lamborghini than a cadillac. Shows they have some very talented designers over at GM. Why this thing isn't making it to market I have no idea. Rumor says it is to be the replacement for the XLR. If the stats are correct, this will compete against the Ferrari, and Lamborghinis, but of course still won't touch the Venom. It would be good if gm was to bring this into production. The current XLR is a joke, as its nothing more than a corvette with different body panels.